Discussion in 'Your Introductions' started by AnilKaraduman, Nov 18, 2018. My name is Anil, im a former mechanical engineer, chef for 5 years. 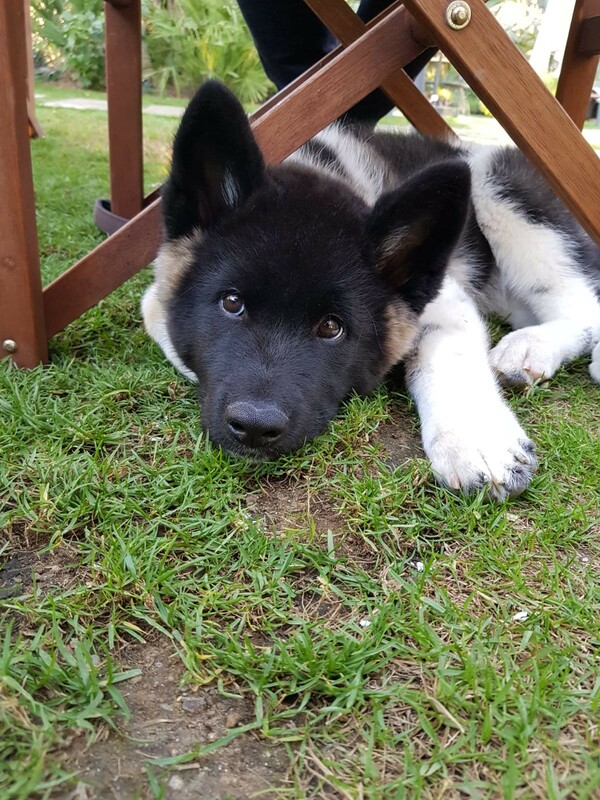 I have an American Akita 14 weeks old, we are here for to expand our knowledge and learn from this community. Welcome to the forum Anil. Something amiss with your photo. Brunniebabe, Kim Watcham, GsdSlave and 2 others like this. Brunniebabe and AnilKaraduman like this. Thank you so much, boy! What a smart boy. What do you call him? His name is Kai, thank you! Good name. One of my grandsons is called Kai! Hi Anil welcome to Breedia ...omg Kai is a stunner...beautiful pictures, I've never had that breed but my sister brought one for £80 from someone as she lives in spain and last time I saw him he was a proper beauty, the colours I find are so outstanding.